Become a Messianic Jewish Ordained Minister Pastor (Roeh) or a Rabbi. Worldwide Ministry Elohei Kedem in conjunction with Messianic Congregation Kehila Elohei Kedem gives you full legal authority to begin your own independent church or ministry and perform all Messianic Jewish services all over the world including Jewish Marriage, Tevilah (baptism) and funerals in our Messianic Rabbi Ordination. 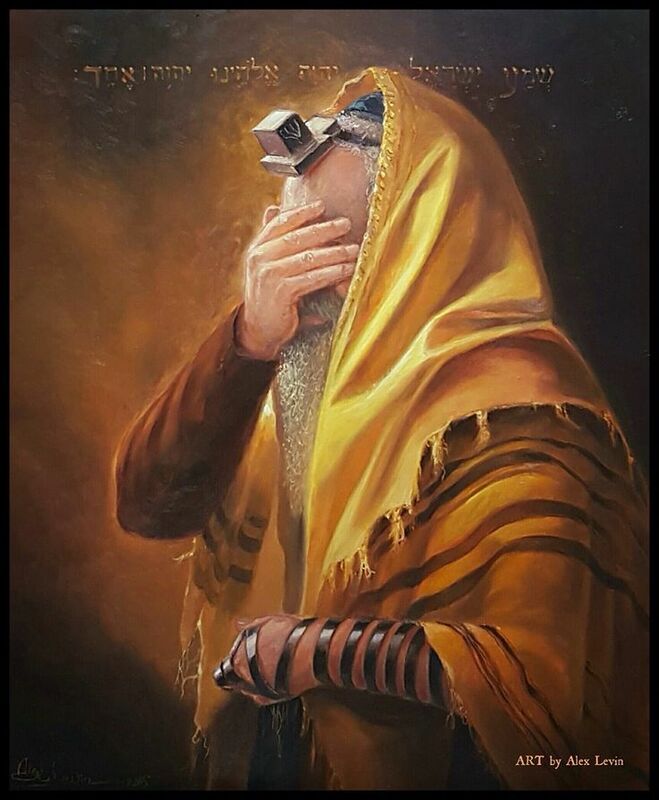 How to Become a Messianic Minister (Roeh) or Messianic Rabbi? In Jewish culture a rabbi should have completed Messianic Jewish Studies, have been under a mature rabbi for at least 2 years as a Talmidim (disciple), be fluent in reading and saying the traditional Hebrew prayers, understand Halakhah (Mishnah, Talmud) and be deeply involved in Jewish culture, faith and practice. If you do not possess these skills, an application for Messianic Rabbi should not be submitted. Instead, an application for Messianic Minister should be considered. In Hebrew a pastor is roeh, an evangelist is m'vasayr, a teacher is moreh, a prophet is navi, an apostle is shaliach according to Ephesians 4:11. Also, our Rabbi Yeshua, the Messiah of Israel recognized the importance of women in ministry, like Miriam of Magdala, a leader in Jerusalem with James, brother of Yeshua. We have several Ro'eh Ladies doing an outstanding job. You are welcome to apply for any of our 2 ordination packages. You are the one to decide, with God Almighty, which one will be the best suited for your ministry vision. 1. Package #1 - Messianic Minister Ordination (Title granted: Messianic Minister) Only $64 (See details below) - Our most popular option! Includes your church charter with WMEK, a Complete Jewish Studies Course and S'micha Ceremony (Laying of Hands Certificate) all for Only $145 (See details below). Send records of completion of a recognized Messianic Jewish yeshiva or institute or equivalent experience and you pay Only $95. -Be a follower of Messiah Yeshua for at least one year. -Have been practicing the Messianic Jewish faith for at least one year. 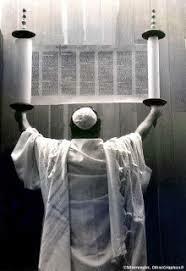 -Should agree with all 10 Bases of Nazarene Judaism. -You should send a real photo of yourself. -We confer the title of Messianic Minister (Roeh / Pastor) according to biblical principles (Numbers 26:2; 1 Timothy 3:8-13; Titus 1:5-9). (To pay by Credit Card Click "Open a Paypal account"
All Messianic Rabbi should be able to understand basic Biblical Hebrew and Greek and the traditional Hebrew prayers used in Shabat's worship. Also, the candidate for Rabbi should have a basic knowledge of Jewish history and traditional Jewish writings (Mishnah, Talmud) and to be culturally familiar, comfortable, and involved in Jewish life. To cover these requirements and to make everything easier for every Rabbi, we include a complete course in Messianic Jewish Studies, where the candidate will learn Basic Hebrew and Greek, transliterated Hebrew Prayers, Shabbat´s worship liturgy, Jewish History, Jewish Writings and all the 613 Miztvot and its applications in Jewish life. -Be a follower of Messiah Yeshua for at least three years. -Have been practicing the Messianic Jewish faith for at least three years. -Send the name of your Church, Group or Ministry. If you do not have a ministry (Congregation, Marriage Ministry, Prison Ministry, Helping Ministry, etc. ), when you start one please send us the name of it. -You should provide records of completion of a recognized Messianic Jewish yeshiva or institute or equivalent experience. If not, you should complete satisfactorily our WMEK Messianic Jewish Studies Course Included free of charge. -We confer the title of Messianic Rabbi according to biblical principles (Numbers 4:3; 1 Timothy 3:1-7; Titus 1:5-9). Your Congregation or Ministry Name will appear in our Church Directory. (To pay by Credit CardClick "Open a Paypal account"
Thanks for considering us in the future of your ministry. Worldwide Ministry Elohei Kedem will give you our support, backing, and counsel as you minister in your community. Worldwide Ministry Elohei Kedem Inc and Messiahs Kingdom Ministries Inc are both recognized religious organizations in the State of Florida since 2006, we do not have any problem in helping you start your ministry. Also if you want to be part of this Messianic Jewish Organization you can also apply for our Messianic Jewish Church Chartership. Note: -Ordination can be revoked by this Ministry Church at any time if the minister does not maintain a scriptural standard of behavior that is consistent with that of this church and the Torah`s laws, so keep your standing with this ministry up to date. -We keep records of all ministers that are commissioned, licensed, ordained, active, inactive, and revoked. No information is given to anyone unless you authorize it in writing. We are a Netzarim Messianic Jewish Ministry (Nazarene). We help Christians to return to the Hebrew roots of the original true faith and the authority of Torah. We provide ministers and congregations the knowledge of Netzarim Messianic Judaism practiced by the first Jewish believers of the time of Yeshua (No God-Man). This is a Netzarim Messianic Jewish Page. If you are a Jew, WMEK do not wish to proselytize or to persuade you to accept any of our beliefs, or to influence you to abandon your historic and correct faith.